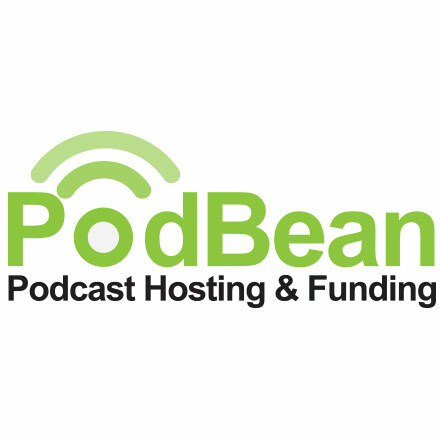 Podbean is a web-based podcasting platform where users can easily create professional podcasts without any programming knowledge. The user-friendly interface allows users to upload, publish, manage and promote podcasts with just a few clicks. Unmetered Bandwidth & Unlimited Storage. Includes a selection of customizable themes. The statistics system provides an in-depth dimensional view of the audience, episodes and trends. Embeddable coding make it easy to integrate podcasts into websites, blogs and social networks including Facebook, Twitter, and Google+. With Podbean, you can create professional podcasts in minutes without any programming knowledge. Our user-friendly interface allows you to upload, publish, manage and promote your podcasts with just a few clicks of your mouse. Just point, click and execute. Free. Paid packages start at $9 monthly.